Top Animation News: Harmony 16, Netflix, Emile Awards and more! 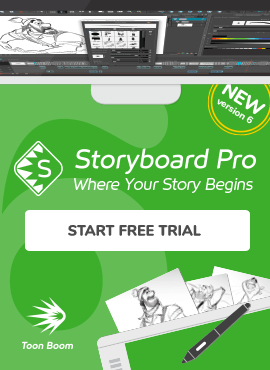 Storyboard Pro 6: Do more than ever with a storyboard and animatic! Top Animation News is a weekly column that rounds up the biggest, best and breaking stories from the world of animation. This edition covers November 2 to 9, 2018. 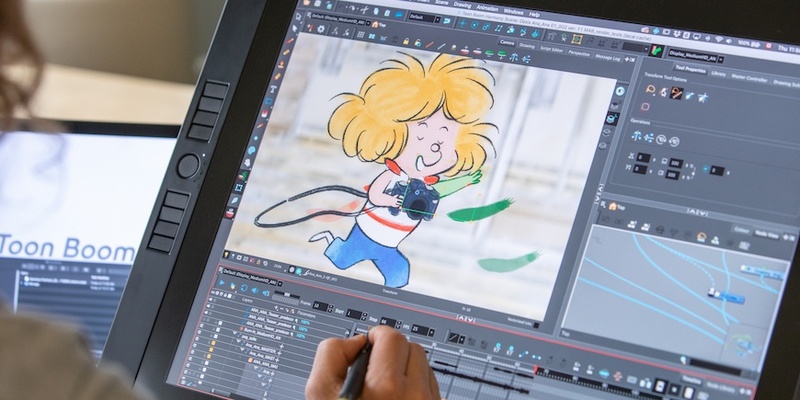 The world’s leading animation software, Toon Boom Harmony, launched its latest iteration this week: Harmony 16. It is packed with the Montreal-based company’s most powerful, productive tools ever — supporting pipeline integration and helping animators be more efficient, solidify their workflow processes and stay focused. Among Harmony 16’s new and improved features are a wide range of Onion Skinning tools, Master Controller Setup Wizards, Drawing Substitutions and much more. Explore all of Toon Boom Harmony 16’s new features on the blog. SVODs are where animation dreams —and streams— come true. Netflix unveiled six brand-new animated projects this week, adding to its already robust cartoon content slate. Aimed at appealing to diverse families globally, among the fresh titles are Nora Twomey’s 2D feature My Father’s Dragon. Netflix also reminded audiences of Klaus, its 2019 holiday film by Sergio Pablos’ SPA studios (and with Toon Boom as a technological partner). To see Netflix’s full animation slate, head over to “Animation World Network”. The European Animation Awards (EAA) Association announced the nominees for the second-annual Emile Awards (December 7 to 8) this past Thursday. Among the most-celebrated titles was Denis Do’s Funan, produced in Toon Boom Storyboard Pro and Harmony. For the second year in a row, Toon Boom is returning as a platinum sponsor of the Emile Awards. See which 2018 Emile Awards nominees were produced in Toon Boom software on the blog. “Cartoon Brew” published an article this week on the Toon Boom Learn Portal — an online resource packed with easy-to-follow, enjoyable courses and journeys aimed at enabling artists of all levels to learn animation and storyboarding at their own pace, entirely for free. This includes mastering the tools of and up-skilling in the world’s leading softwares: Storyboard Pro and Harmony. “I was an animator before I was a rigger, but had never used Harmony to animate; by the time I had finished the animation journey on the Learn Portal, I was sharing little tips and tricks with the animation leads at work,” says Niki Kehoe, rigger at Boulder Media. Read the full Toon Boom Learn Portal exploration on “Cartoon Brew”. It seems the nostalgic value of the Shrek film series and its spinoff, Puss in Boots, have earned it a new (re)lease on life. 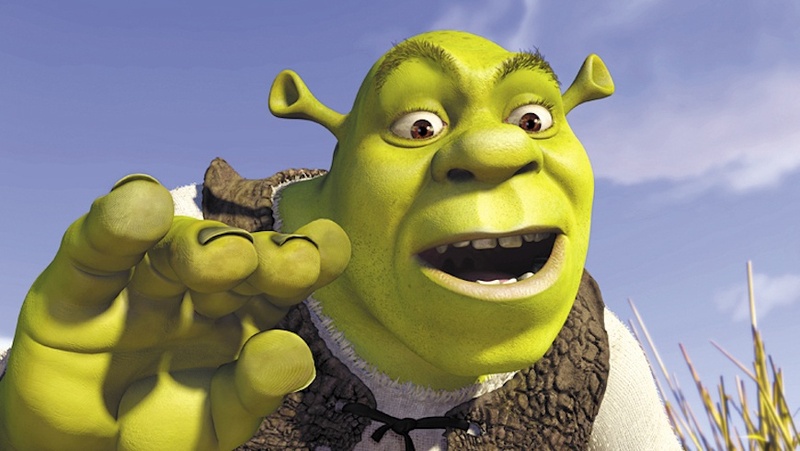 Universal Pictures and parent company Comcast purchased the rights to the grumpy green ogre’s adventures from DreamWorks for $3.8 billion in June 2016 and have brought on Chris Meledandri, CEO and founder of Illumination Entertainment, to oversee the project. Meledandri’s studio successfully launched the Despicable Me series (and its Minions spinoffs), plus Dr. Seuss’ The Lorax and the upcoming The Grinch adaptation. For more on the Shrek reboot, head over to “Den of Geek”. Disney CEO and chairman Bob Iger announced the company’s much-anticipated streaming service will be called Disney+. Set to launch in 2019, it will include at least five content channels: Disney, Pixar, Star Wars, Marvel and National Geographic. Disney+ is in direct competition with other streaming services including Netflix, Hulu and Amazon Prime. Stream all the Disney+ details on “The Washington Post”. Animated original content is essential to Netflix’s ambitions in Asia. The streaming giant announced this week four new anime series: the first set in the Pacific Rim film universe; a post-apocalyptic toon titled Cagaster of an Insect Cage; one set in feudal Japan called Yasuke; and another based on live-action show Altered Carbon. Check out Netflix’s Asian animation ambitions on “Variety”. Value-added reseller Annex Pro and game studio Double Stallion Games will be hosting a lunch-and-learn during next week’s Montreal International Game Summit (MIGS). Titled ‘Harmony, Unity and...Atmos? Reinventing 2D Game Development in Real-time’, the one-hour presentation will cover integrating Toon Boom Harmony 2D animation software with the Unity game engine. Double Stallion Games did exactly that with its latest release, Speed Brawl. Register for the Annex Pro x Double Stallion Games presentation here. The animation, VFX and video games industries in Toon Boom’s hometown of Montreal have been explosively expanding in recent years — and the Canadian government wants to keep the momentum going. Canada Economic Development (CED) has offered funding ($650,000 in repayable contributions) to three studios: L’Atelier Animation, Tonic DNA and Luckyhammers Entertainment. The projects from those companies will generate a total investment of over $3 million and create almost 150 jobs in the Montreal area. Find out more about Montreal animation funds on “Cartoon Brew”. French critter cartoon Oggy and the Cockroaches (produced in Toon Boom software by Xilam Animation) has found a North American licensing agent. Las Vegas’ Licensing Works! will help create cross-category merchandise for the children’s slapstick series, which has already racked up 1.5 billion views on YouTube and been distributed in over 190 territories globally. Xilam hopes to grow Oggy and the Cockroaches’ reach in North America as the IP celebrates its 20-year anniversary. Learn more about the Oggy and the Cockroaches expansion on “Kidscreen”. What Top Animation News were you most excited about this week? Was there something we forgot to mention? Let us know in the comments below!